With Visual Builder Cloud Service (VBCS), Oracle allows developers to quickly develop and deploy mobile and web applications, all from the browser window. With simple drag and drop actions, VBCS is simple, yet powerful tool to build modern web and mobile applications. Enterprise applications space has always been dominated by Oracle, and with Fusion Cloud applications (SaaS) taking center stage – VBCS is only a natural extension (PaaS) to that ecosystem. explain how application and data security can be enforced in the VBCS applications. Application security (role based) is to restrict the users access only the components that they are supposed to. It hides all other pages in the application. In VBCS, we can set restrictions on entire pages, or just on certain components in a page. When we want to restrict access to a text field or a button in a page, we use dynamic UI controls. Data Security controls what data a user can access in the application. 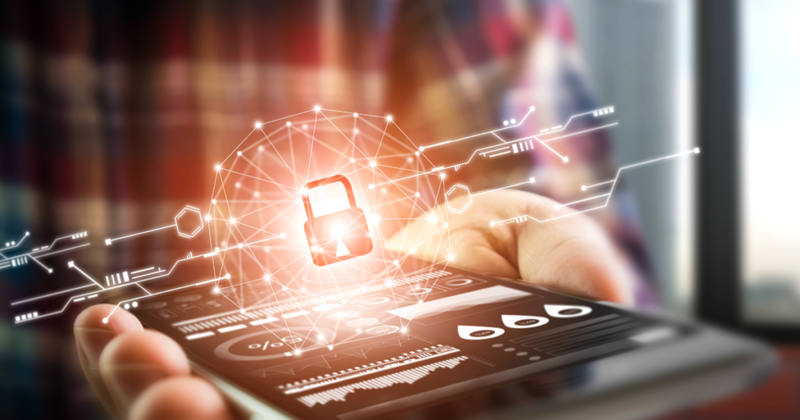 Role based security alone is not enough to make an application secure – we must always use it with data security to build a robust and secure application. When we secure the data to be exposed for a specific user, even if someone spoofs the role, the REST call only returns an empty data set. Click the Security tab in the editor, click the icon next to Role-based Security to enable it. To know more about how Oracle Visual Builder Cloud Service can benefit your business requirements, Contact us.